Yokohama, Japan’s second largest city after Tokyo, has many exciting locations to spend your time having fun, whether for a day trip, lunch date, and just about anything else. Easily accessible from the capital, Yokohama has plenty of buses and subways, so you can even spend a half day trip there. Let’s take a look at some of the great spots in Yokohama. 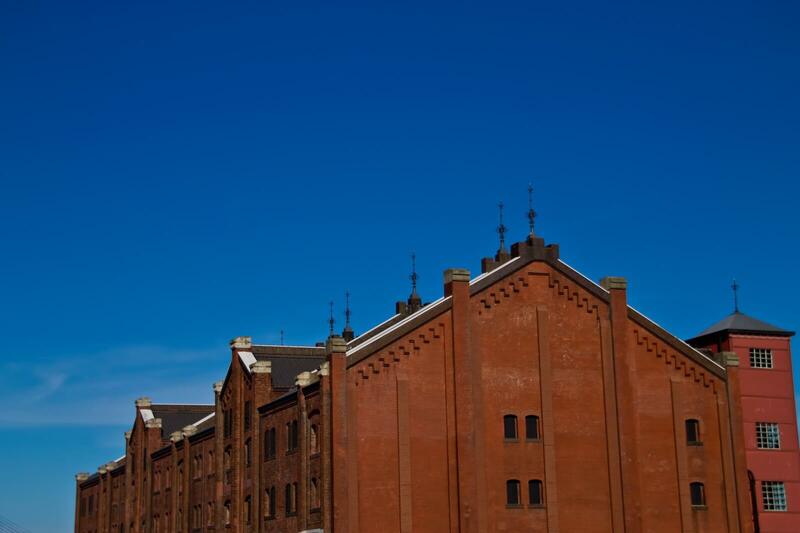 A very famous tourist spot in Minato Mirai, Yokohama Red Brick Warehouse can even be enjoyed on rainy days. From the outside, the building has the appearance of a historical site – and you’d be right thinking that. First opened in 1911, this historical building was beautifully renovated and is now home to shops, restaurants, event venues and more, enough to fill up an entire day. They celebrate many events there, from Halloween to Oktoberfest. Minato Mirai 21 is a seaside area and the central business district of Yokohama, whose name is a general term for the bay coast area around the Port of Yokohama. This mega-shopping location is tightly packed with shops and restaurants of all kinds. When night falls, the nightscape scenery is a beautiful sight to see, with Cosmo Clock 21 and the Red Brick Warehouse wrapped in dazzling illuminations. It’s the perfect spot for a romantic date. There’s events and sales every day, so it’s always bustling with young couples. When discussing where to eat lunch in Yokohama, the city’s Chinatown is the inevitable choice that crops up. 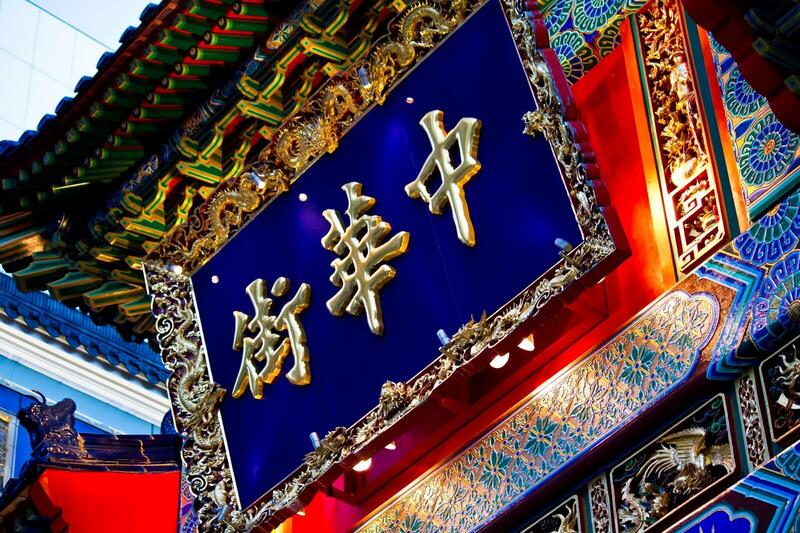 Many restaurants there offer all-you-can-eat, so you can pig out on all the authentic Chinese food you want. Chinatown in Yokohama is Japan’s biggest, always crowded on the weekend and during lunch and dinnertime. You can eat and walk at the same too, which is always a plus. There’s even temples to see, like Mazu Miao Temple, as well as plenty of shopping spots to satisfy all your consumer needs. Yokohama WORLD PORTERS is a relatively old shopping mall, but don’t let that put you off – with a wide range of eateries and shops, this place has it all. There’s a movie theatre and many fashionable shops and restaurants. It’s a short while from the station, and because new stores are always appearing around Minato Mirai 21, WORLD PORTERS is more of a hidden, less crowded shopping center. There are many hotels and lodging accommodations around Yokohama Park, so you should definitely go for a stroll to see the temples. The park even has traditional Japanese style garden ponds and water fountains. Plus, it’s close by Yokohama Chinatown and Yamashita Park, so it’s a great place to relax a little from your sightseeing. A regular tourist spot for Yokohama along with WONDER PORTERS and Minato Mirai 21 is the CUPNOODLES MUSEUM. Here, you can make your own original chicken ramen, cup noodles and more and take them home with you. Kids and adults alike can have a super fun time here. Bookings for making your own original cup noodles are often full on holidays, so you need to reserve a place well in advance to get in. Check their website for more info. Yamashita Park is a large public park only a few minutes’ walk on foot from Motomachi-Chūkagai Station via the Minato Mirai Line. It’s a spot full of gourmet sites, including a café famous for its pancakes, places to enjoy a spot of lunch. The park stretches along Yokohama’s waterfront from which you can see the famous Hotel New Grand. The park is loved by all, visited by parents and children, young people coming from the CUPNOODLES MUSEUM and skateboarders, and more. Did you enjoy your list? 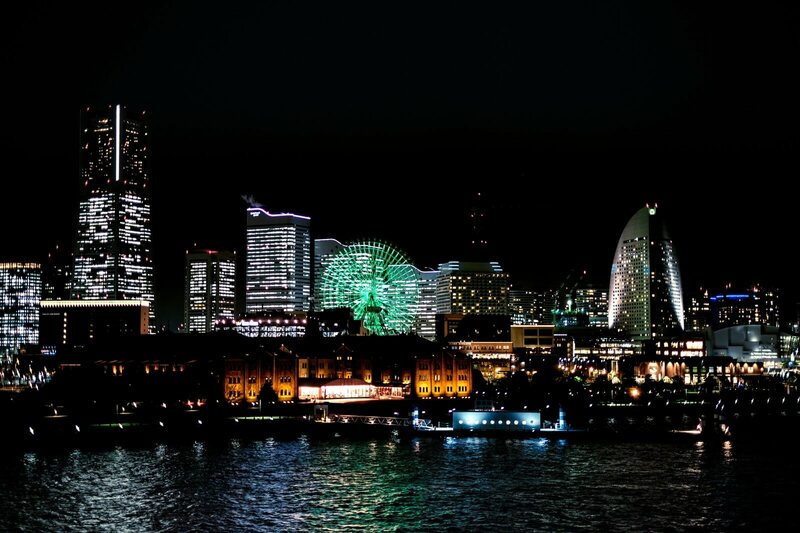 We hope you enjoy Yokohama too, gazing across the beautiful port and taking in all the sights.